Greeting comrades, if you're reading this, that must mean the general has sent you here, and you have been assigned to the squad who will be carrying out Operation B.A.W.B.A.G.3.D. For security reasons, I must not give out names or hand out any vital information in this log, as our squad may not be the only ones receiving this. 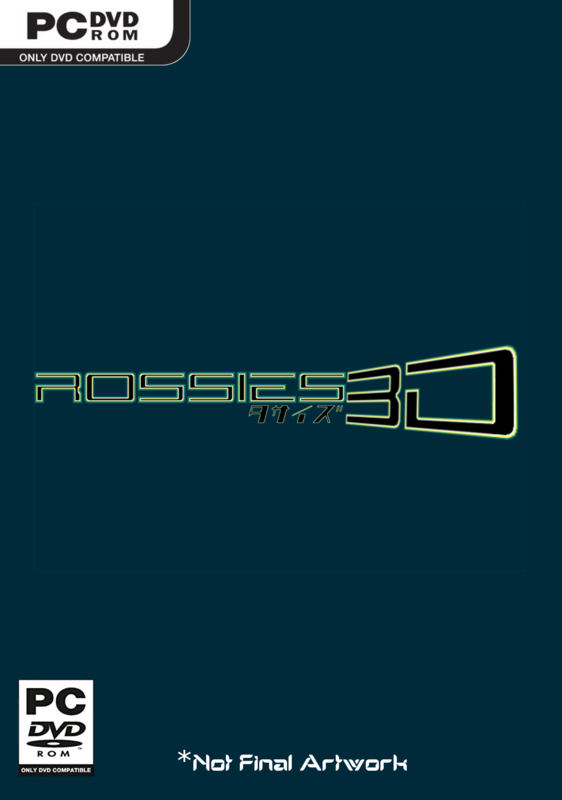 This is the Rossies 3D database, everything you need to know about Operation B.A.W.B.A.G.3.D. can be found here, and anything new that arises from the upcoming mission will be posted here first, so check here regularly for updates, or subscribe to the RSS feeds. Since you are the new recruit, allow me to bring you up to speed, operation B.A.W.B.A.G.3.D. is a follow up mission for operation B.A.W.B.A.G., which happened 5 years ago. Sadly, our previous squad had not succeeded in eliminating the target. He was shot dead, but came back to life, we believe this is due to the mass sacrifice of what was left of his minions. Here, you will find photos, videos, and any files you will need for the upcoming mission. This is a quick update to say that everything has been fixed, so our development team are able to resume development with the game. The game, I must admit comrades, is in quite a state right now, the updates to the Unity game engine hasn't helped, it may be a while before things are up to standard, but aside from that, development is going smoothly so far. That is all we have for you right now, signing out. A public alpha build will be released, stripped of everything except gameplay. One of the simplest ways could be to plug a flash drive in, copy the files to it on Windows, and then connect it to your VM. Nevermind, I have it figured it out, I started using Ubuntu, and the drag and drop thing worked on that, I can now test the Linux version of my game. I have the builds on a memory stick, but I can't seem to access the memory stick in DSLinux, maybe I'm just looking in the wrong places, I'm pretty much a newbie when it comes to Linux. Are they any tutorials on it that you know of? How do I set up a folder share on VMWare? I don't see any option for it.